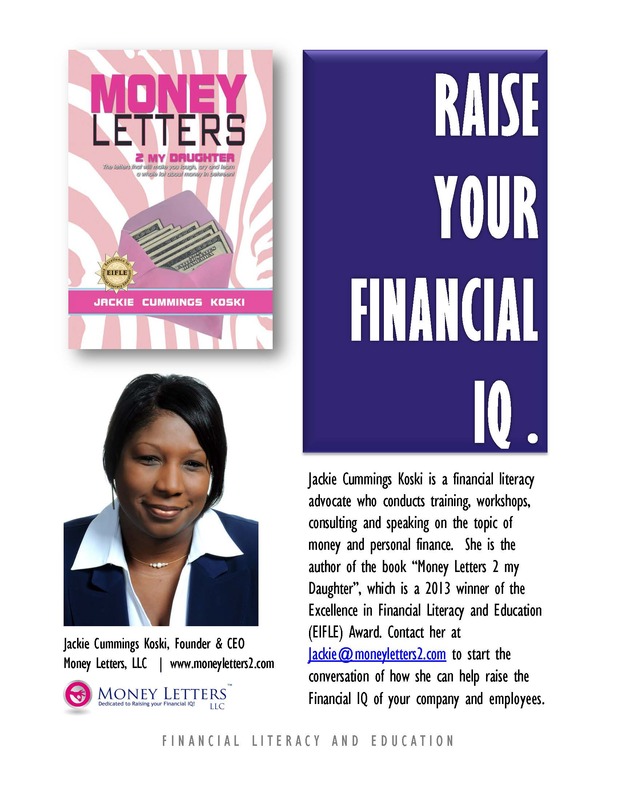 Have Award-winning Author and Financial Literacy Advocate, Jackie Cummings Koski, speak at your next event! 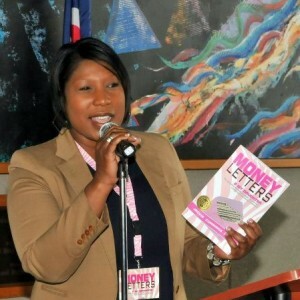 Do you have an event that you would like to include financial literacy as part of your program? Or do you need a dynamic and engaging Keynote speaker to keep the attention of your entire audience? I can help! Let me talk with your group leadership or speaker committee and see if I am the right person to help make your event a success. Personal Finance is a concern to everyone, and I can show you how my approach gets people talking, asking questions, and walk away as wiser consumers. I keep it fun, lighthearted, and entertaining. Your attendees will be surprised at how much they learn…without even trying. 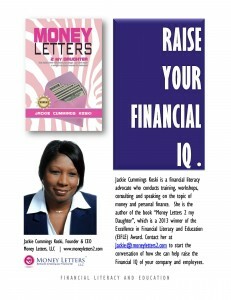 Take a look at a sample of my presentation titled, “Raise Your Financial IQ”. I will tailor this presentation to the specific needs of your group, to in sure it has the maximum impact. I also can create custom presentation to focus on the areas most important to your group. Bring big value to your group by offering them a topic that will enhance their work-life balance and Raise their Financial IQ! Just e-mail me directly to start the conversation and arrange a meeting.